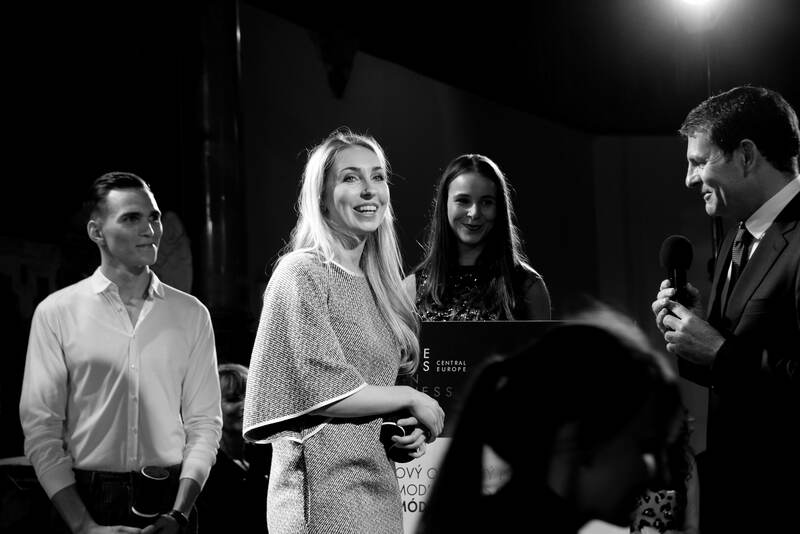 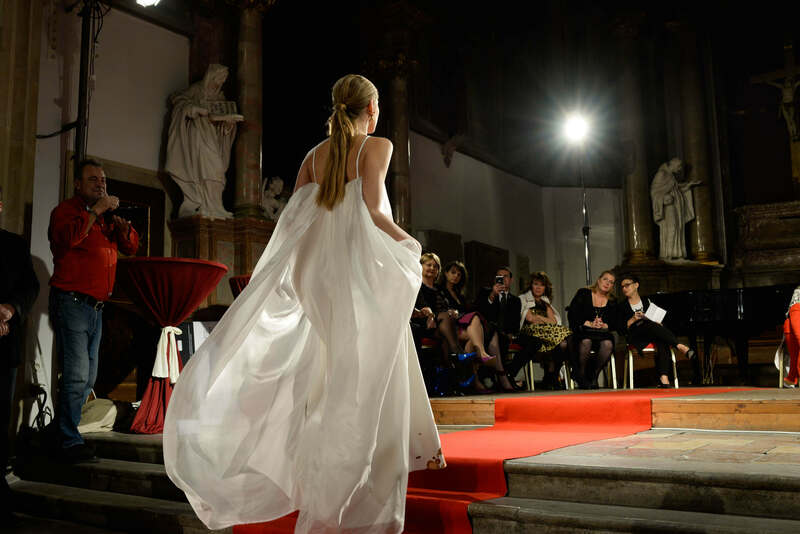 One of the most important fashionshow for me took place in Bratislava, Slovakia. 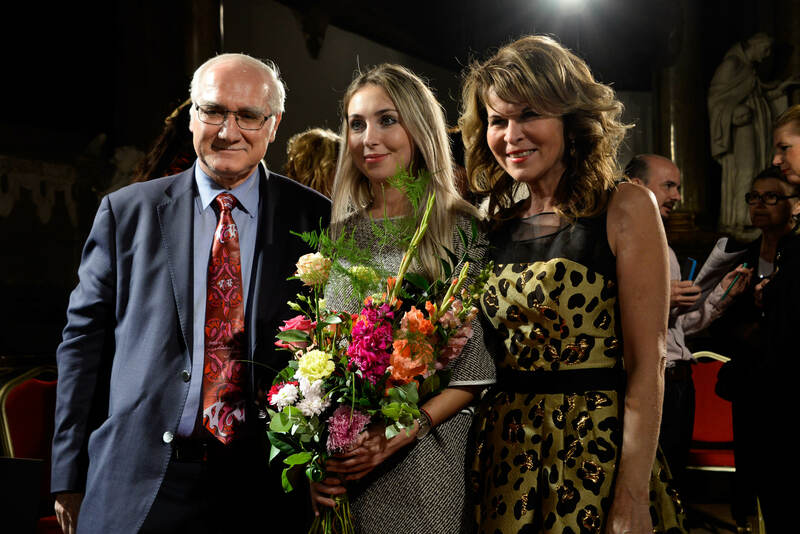 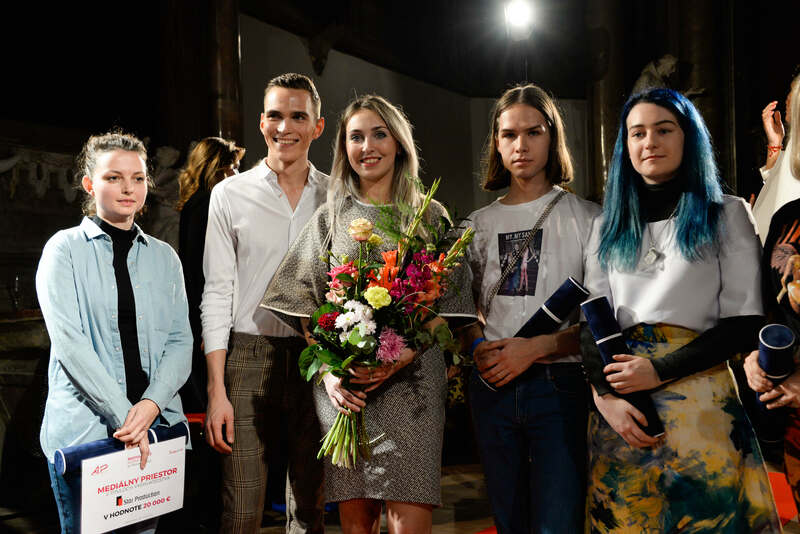 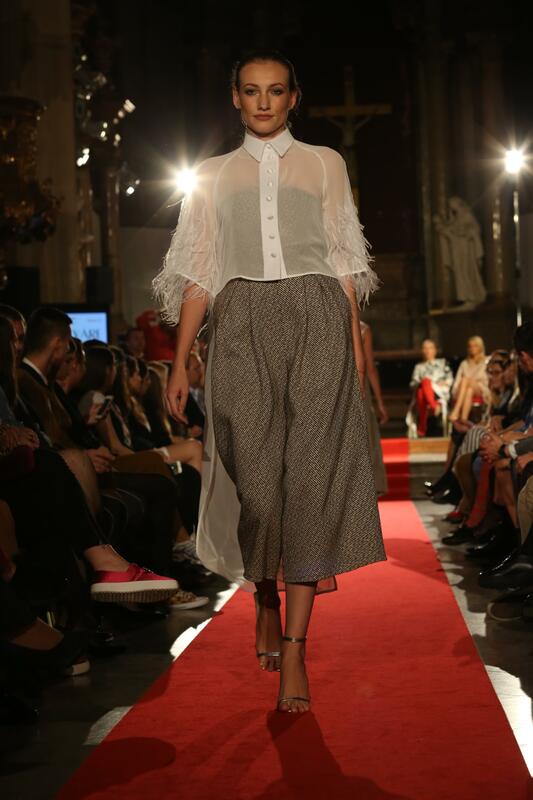 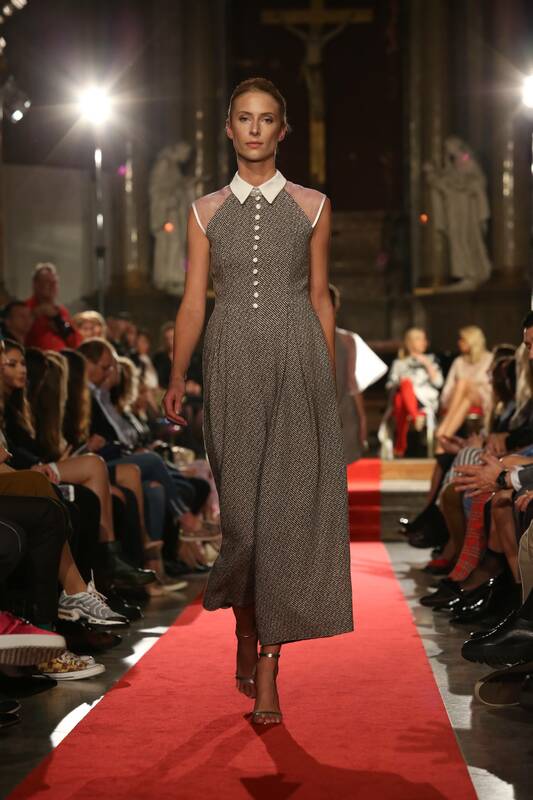 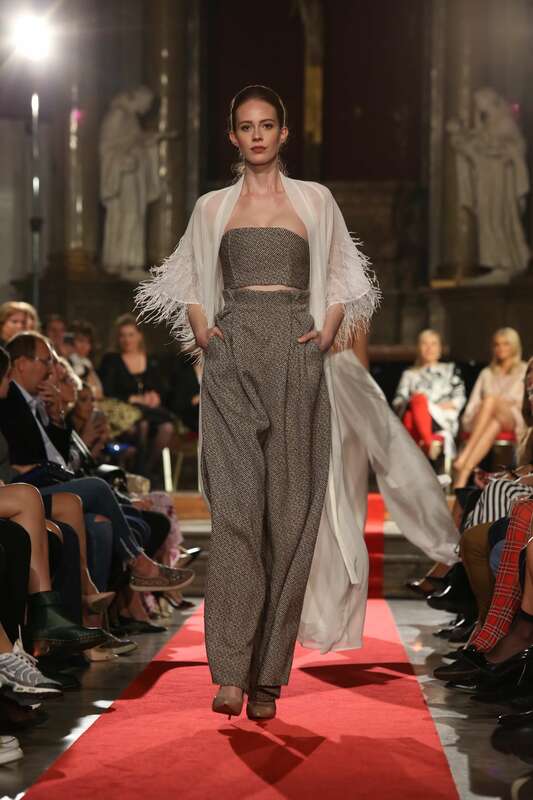 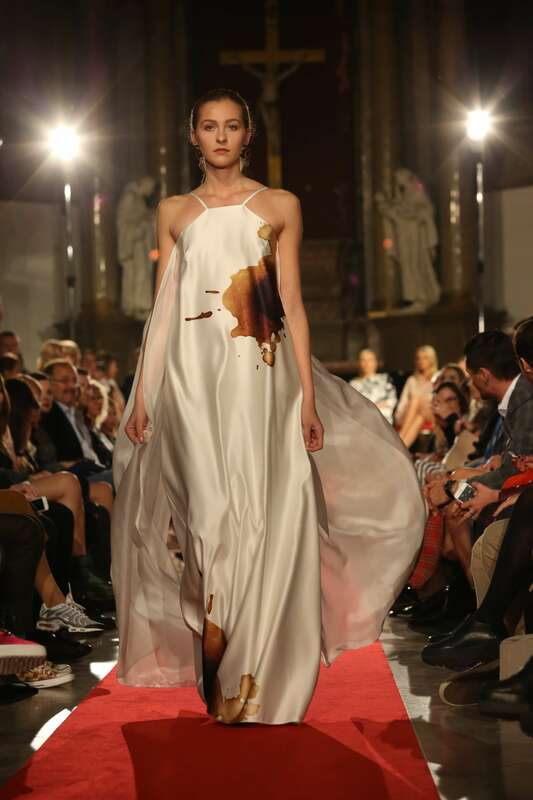 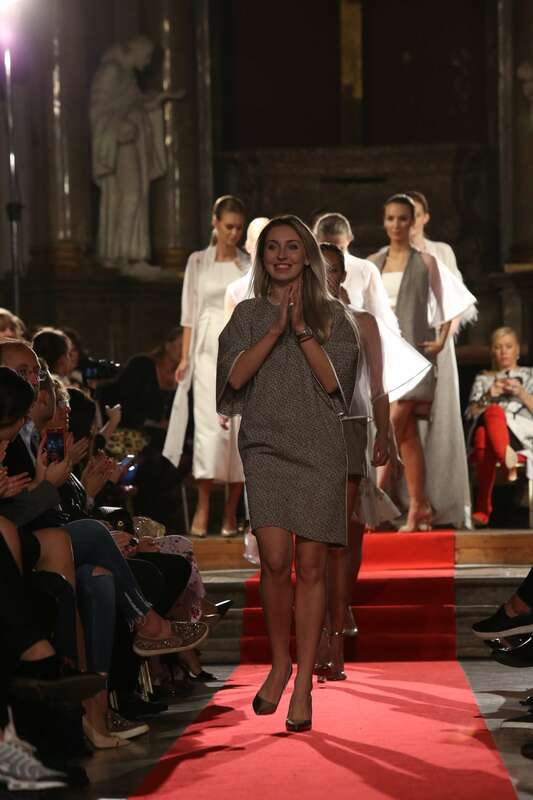 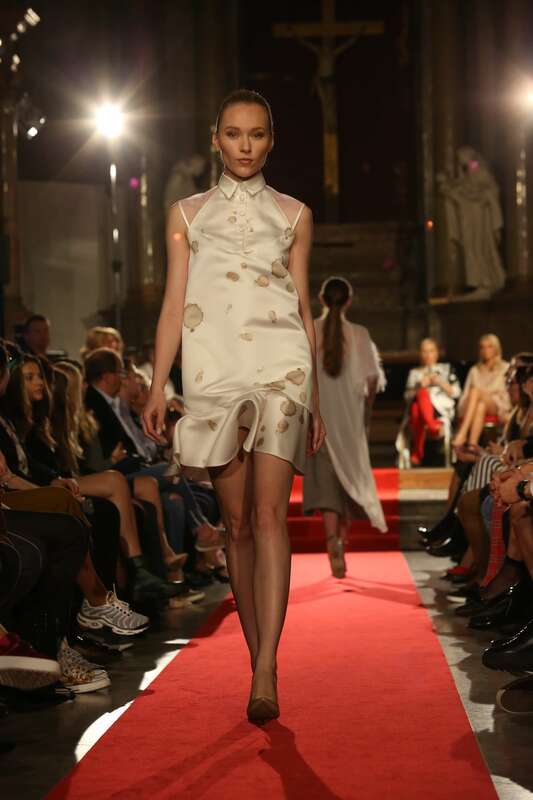 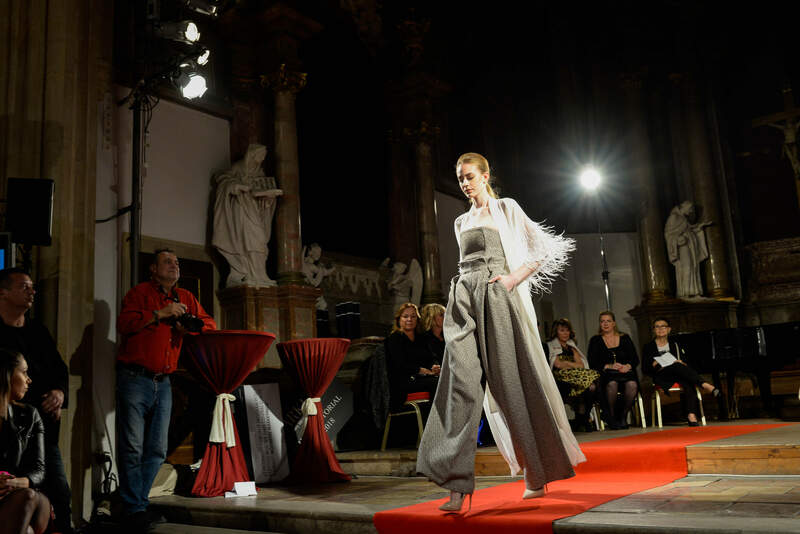 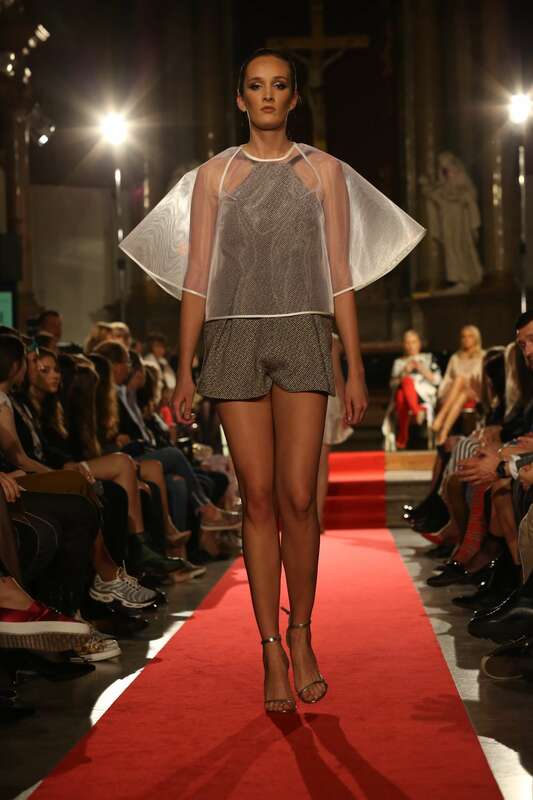 It was part of Bratislava Fashion Days and it was held in historical monument, old church of Klarisky. 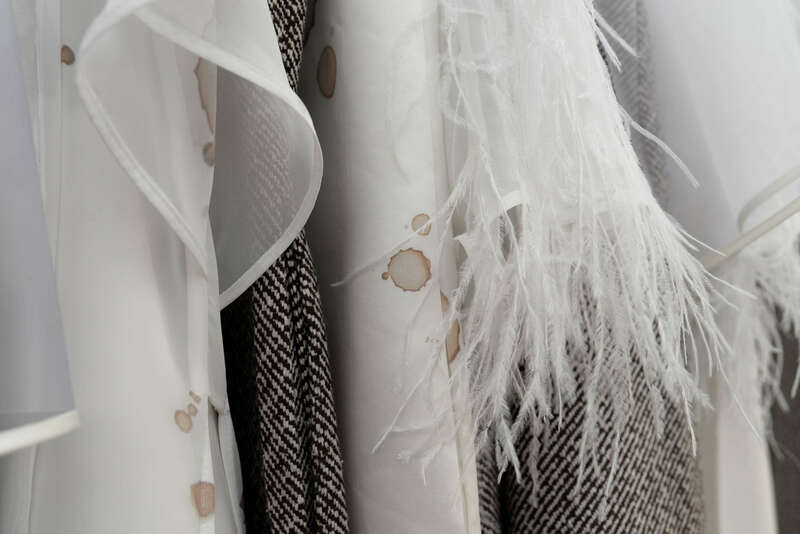 This magical place makes the perfect background to my presented F/W 2017 collection – LatteCrema. 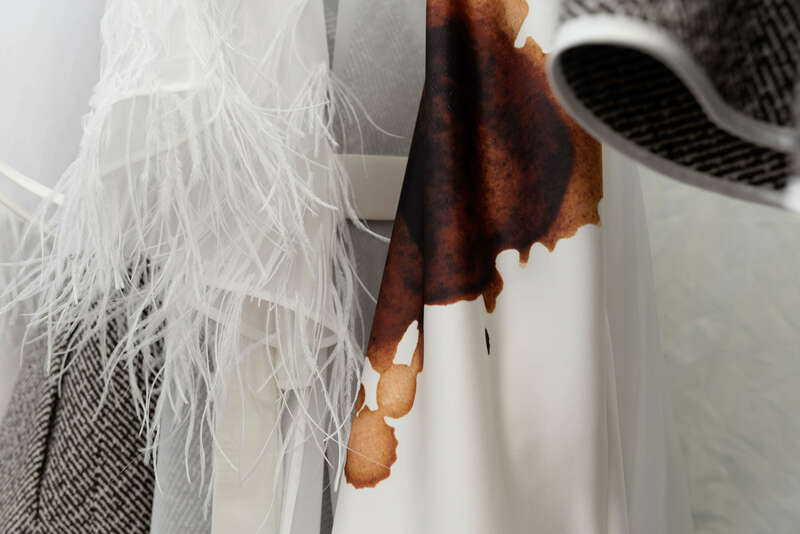 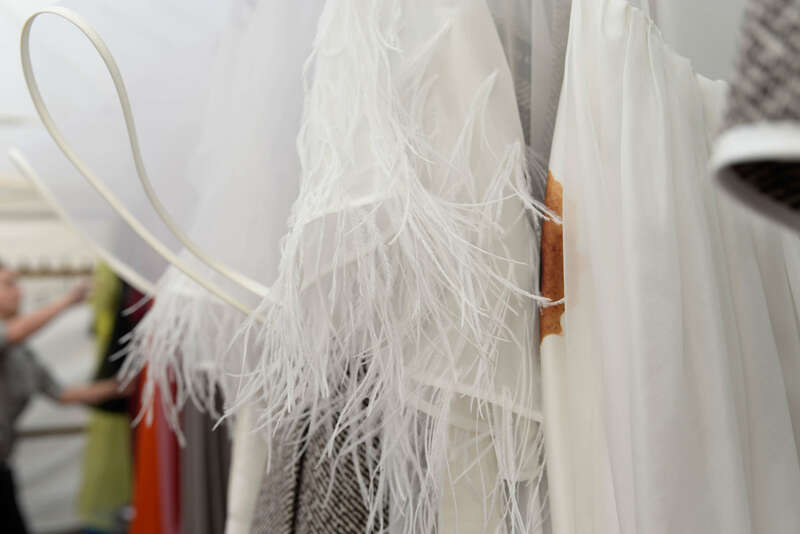 Enjoy photos from backstage as well as from fashionshow itself.